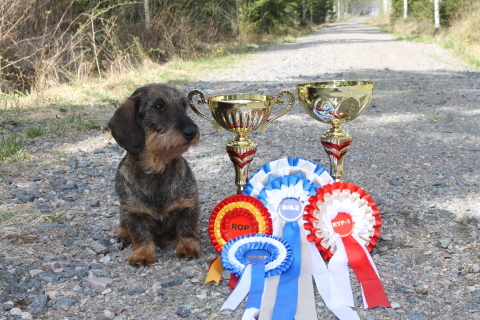 Our kennelname, Onnenkäpälän, was granted for me and my sister, Riikka Hartikainen, on 2004. I am a breeder of a Wire-haired Dachshund and small-scale breeder of Yorkshire terriers. 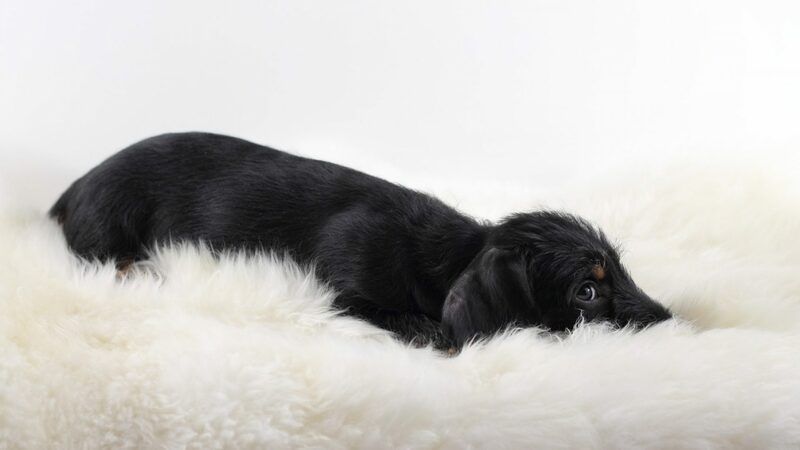 In future I will also be a breeder of a Wire-haired Miniature and Rabbit Dachshunds and Pomeranian too. If you are interested of a Long-haired Dutch Shepherd Dog ask more from Riikka.